A loan of $1,925 helped to purchase school infrastructure and enable an inclusive and comfortable environment. Sajida was not satisfied with the quality of education the schools were providing and thought she could open a school. Sajida started her school some years ago. 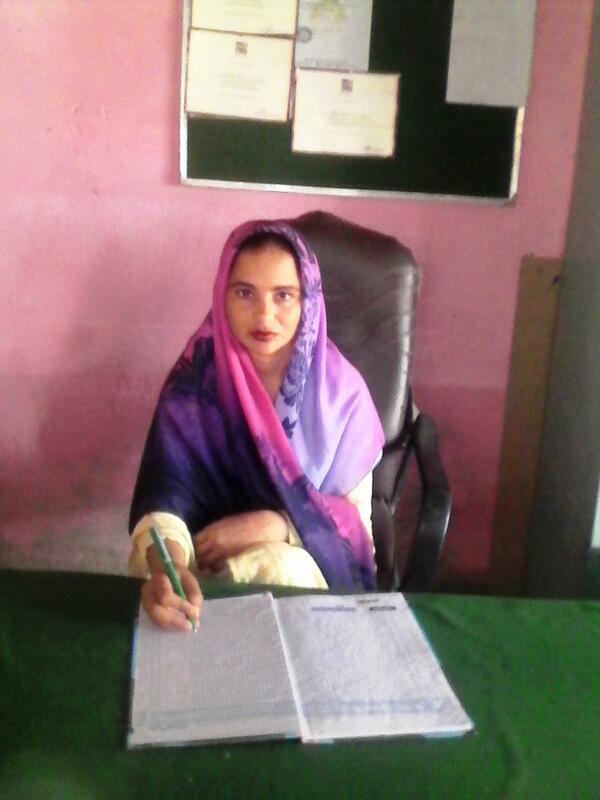 Currently her school has 261 students of which more than 41 % female students are enrolled. Every day she is dedicated enough to create an environment where children learn well. With so much interest in her school, Sajida has requested a loan of 200,000 PKR to purchase school infrastructure and enable an inclusive and comfortable environment. She hopes to create a nurturing atmosphere to encourage even more students to attend.